In its continued efforts to make Duo the go-to video chat app on Android, Google has been introducing a ton of different features. In case you happen to use Duo, you can now leave video messages for when somebody misses your call. To start with, you can leave your contacts 30-second video selfies, which will be visible to them in the Duo app. The app will also give your contact an option to call you right back after watching or listening to your message. It is also worth noting that these messages will self-destruct after 24 hours, similar to ‘Stories’ on Instagram, Snapchat, etc. You do get the option of downloading the message within the 24 hours. According to Google, all the messages are end-to-end encrypted. The company also noted that the update would start rolling out to Android and iOS users today, and the users worldwide should see it within the next few days. Thanks to Google’s continued efforts, Duo is now the 17th most popular social networking app on Apple’s App Store. 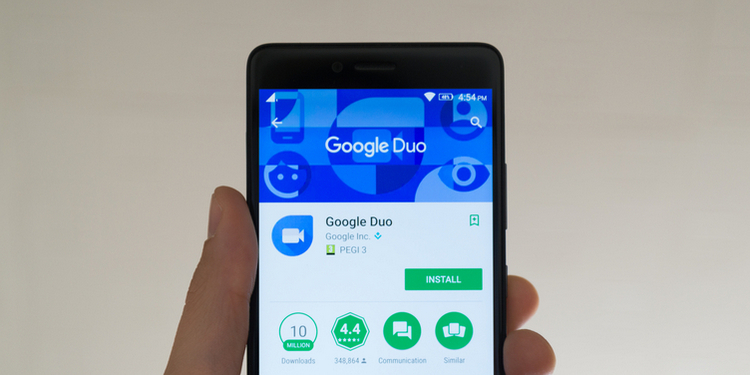 In fact, Duo is long past the 100 million download threshold on Android, so it’s already a very popular option, that’s getting a familiar but incredibly handy feature.